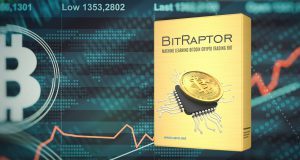 New altcoins may be added in the future. Warning! 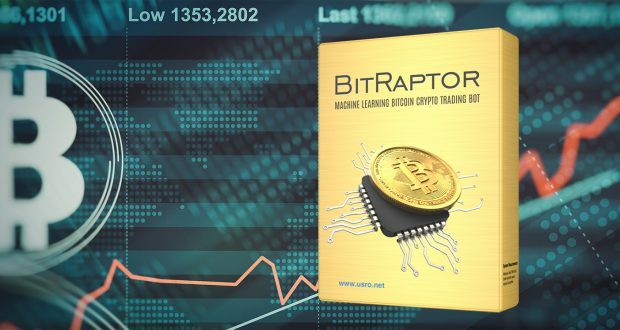 : These buy / sell signals are only for demonstration of BitRaptor robot and should not be used for real trading, the signals have a delay of 20 minutes / 4 x 5 minute candlesticks, also BitRaptor uses Risk Management (profit/loss reinvest or compound) in order to make exponential gains and lower loses which are not posted on the channel. The trading signals are for Binance exchange do not use them for other exchanges as the charts may be different. Other exchanges may be added in the future.